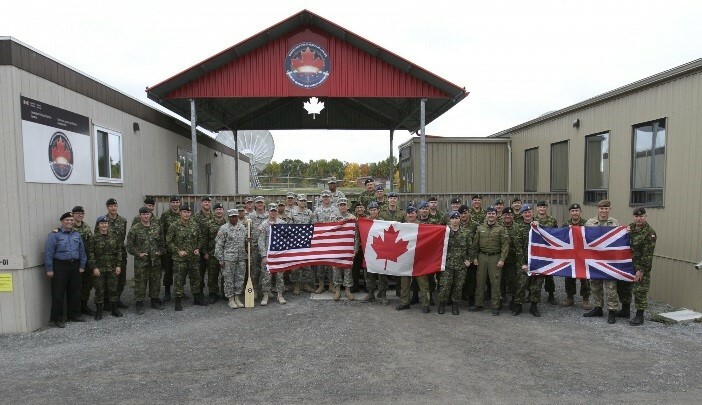 Streamline Defense supports the Canadian Armed Forces (CAF) Training Foreign Military Sales (FMS) case through the Geospatial, Research, Integration, Development and Support (GRIDS II) contract. This effort includes instructional support and Instructional System Design (ISD) for the CAF Basic and Advanced Collateral Damage Estimation (CDE) courses, CAF Target Development course, CAF Targeting Staff Course, CAF Battle Damage Assessment (BDA) course, and the CAF Targeting Imagery Analysis (TIA) course. Streamline also provides Targeting/Fires exercise development and execution support. Streamline advises CAF leadership in the development and operation of the Canadian Targeting Centre of Excellence (CTCoE), Targeting Training Sub-Committee, and Targeting Training Steering Committee. We provide liaison support between the CTCoE and the U.S. Joint Staff, Joint Targeting School, and Combatant Commands.